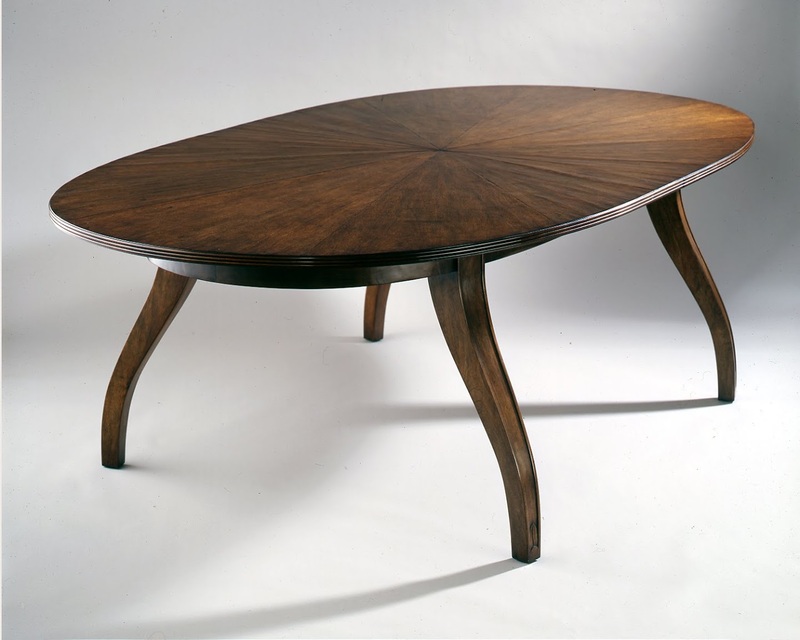 This beautiful custom racetrack dining table is made from solid walnut and figured walnut veneers. Finished in an antique walnut stain and clear coat for durability. 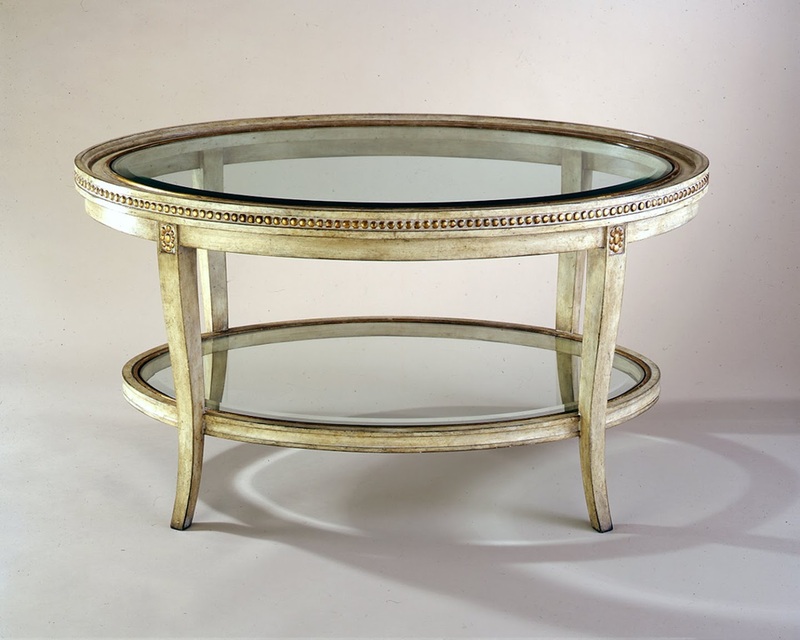 A beveled glass top, antique paint finish with carved relief details and gold leaf accents lend an old world sophistication to this classic oval coffee table custom designed by us. Don't know where to conceal the TV in a bedroom? Why not a custom TV lift cabinet? 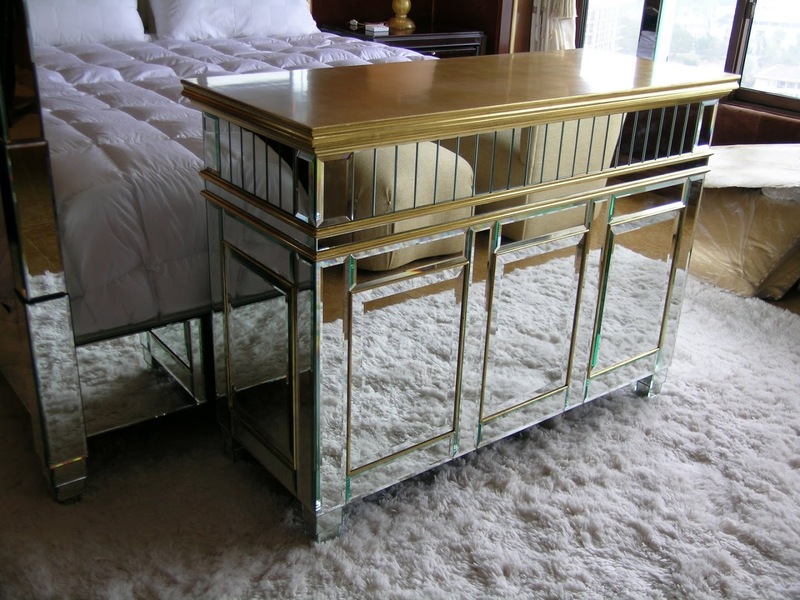 This custom cabinet design features a base and trim of beveled mirrors and a gold leaf top. 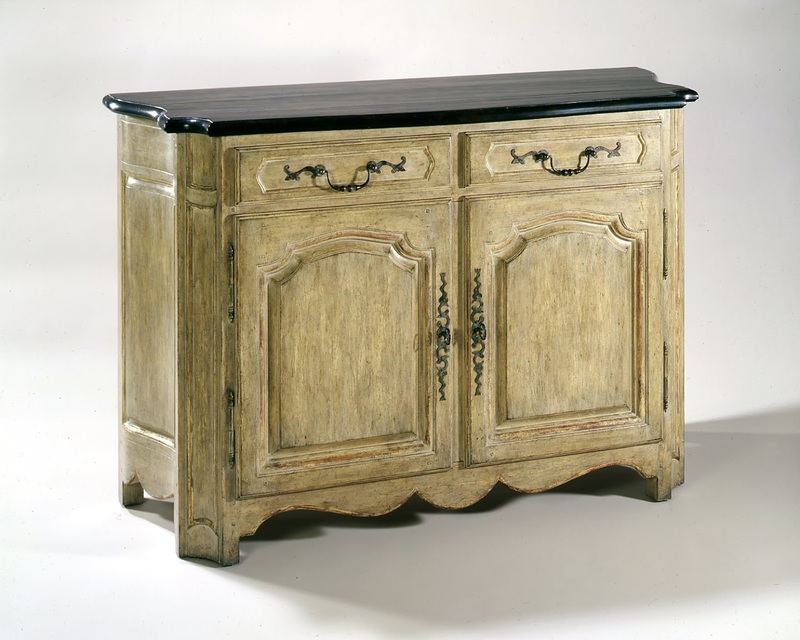 The classic old world French Country look of this sideboard cabinet is given an extra touch of elegance with antique paint finish and a marbleized paint finish top with clear coat for additional protection. 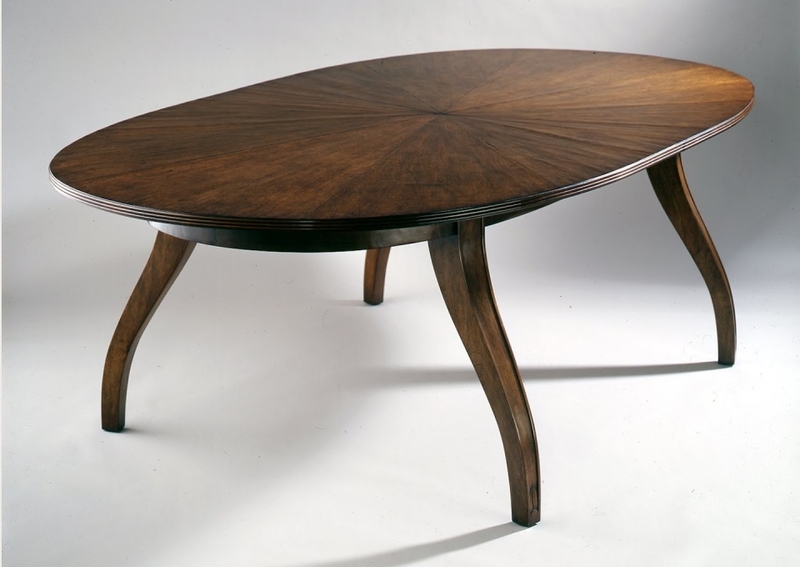 Contact Bloom Designs for all your custom furniture design and furniture refinishing projects. We guarantee results you’ll enjoy and be proud of. Antiques Need Repair or Restoration? Have your antiques repaired and restored by a professional at a competitive price. With over 30 years experience, you can trust Bloom Designs with your antique finishing, restoration, repair or refurbishment projects. Our goal is to exceed our client’s expectations, on time and on budget on every project. Our work – and your satisfaction – is always guaranteed. Contact Bloom Designs for all your antique repairs and antique restorations. We guarantee results you’ll enjoy and be proud of. But don’t just take our word for it. Take a look at our work in our gallery, or read what our many satisfied customers are saying about us in our testimonials.